Our High-Security uPVC Doors are an excellent option when looking for a door that is safe and secure but also offers great looks. High-Security uPVC Doors in Rosewood offer the style and sophistication that make any home look great but that also come with added security benefits so you can rest easy at night knowing your home is secure. To ensure your home is protected, the High-Security uPVC Door comes with a 10 pin anti-snap, anti-bump, anti-drill, anti-pick lock and a high-security locking system that has 3 claws and a full 1-piece lock keep. All of these components combined make for an ultra-secure uPVC Door that won’t let you down when you need it the most. 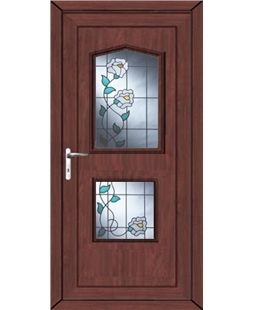 With some burglaries occurring when glass in the door is broken, at Value Doors we manufacture our High-Security uPVC Doors with toughened safety glass to minimise the occurrence of this happening. The security features don’t just stop here either, our high-security doors come with 28mm MDF or plywood reinforced uPVC panels and box section galvanized steel! 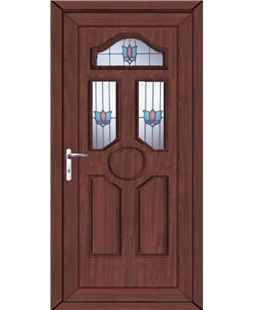 All of these added features to your new door don’t mean you have to compromise on design or style either. 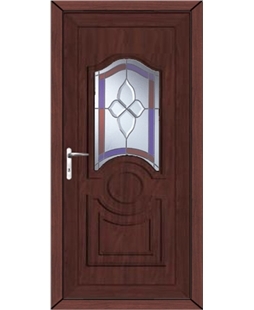 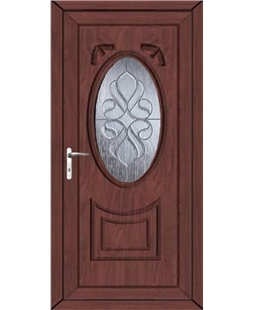 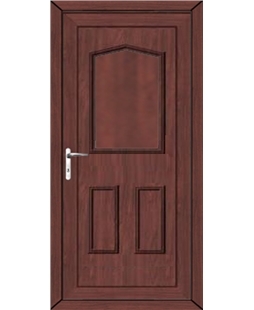 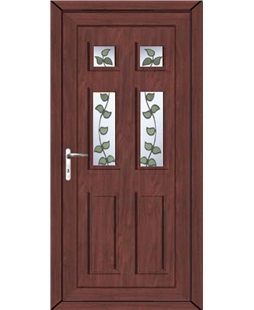 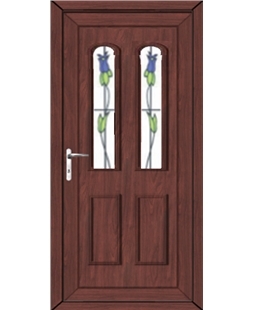 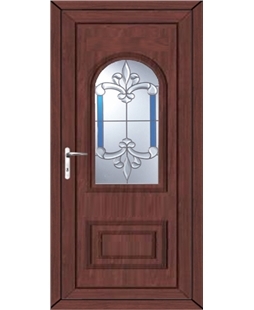 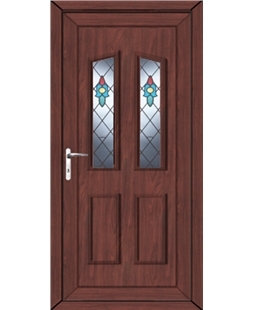 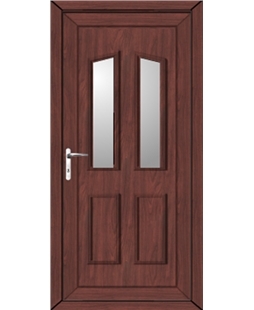 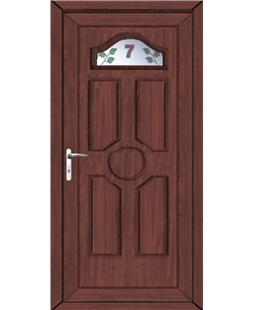 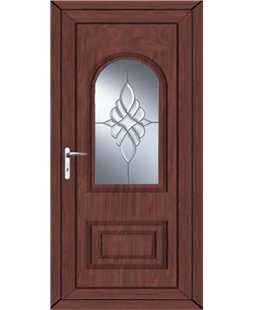 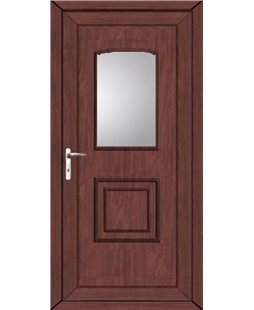 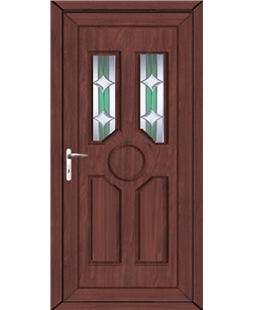 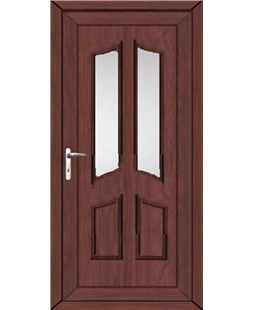 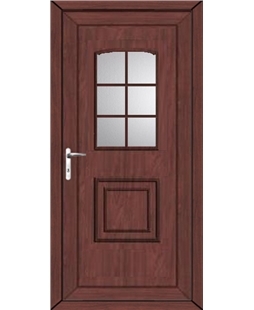 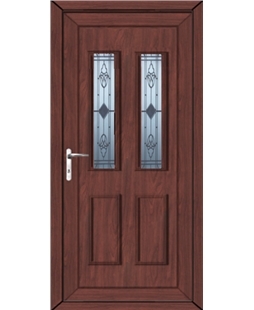 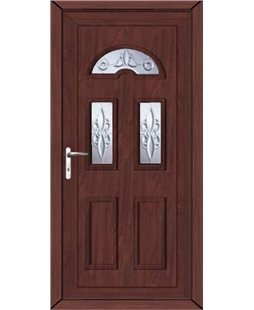 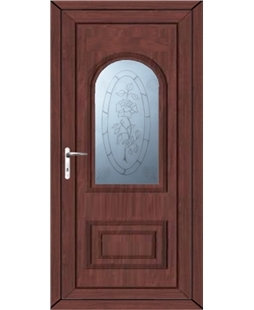 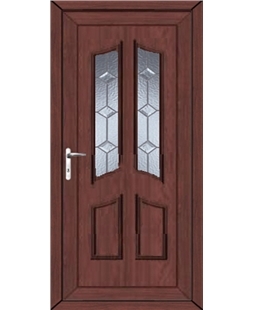 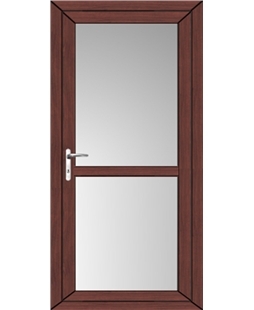 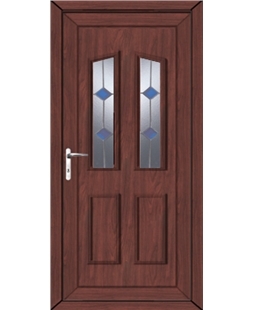 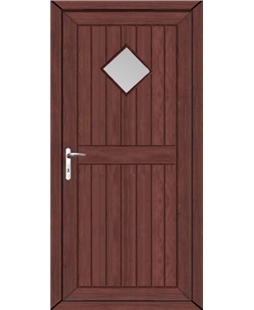 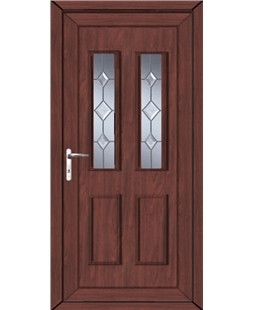 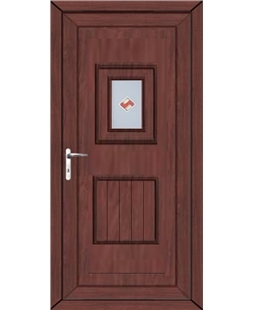 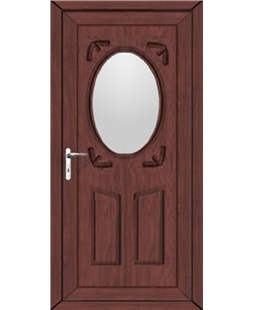 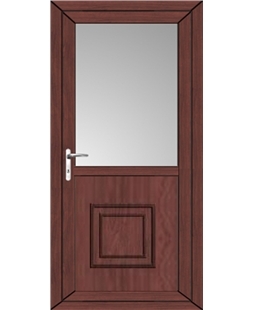 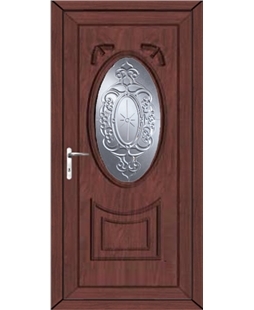 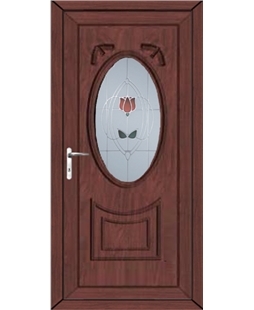 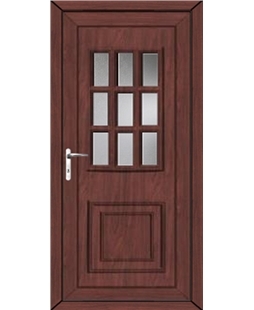 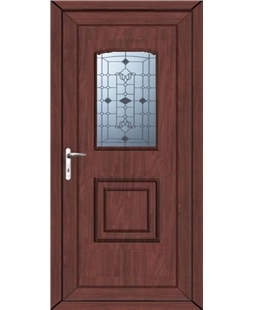 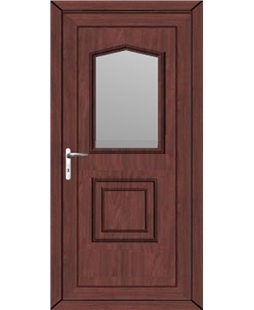 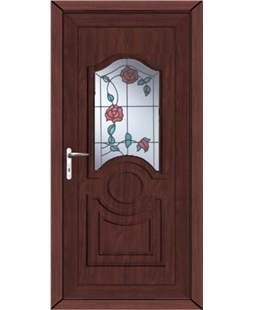 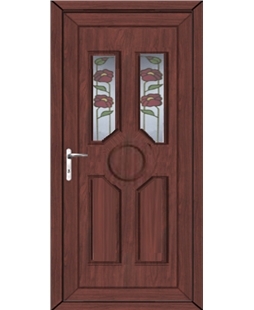 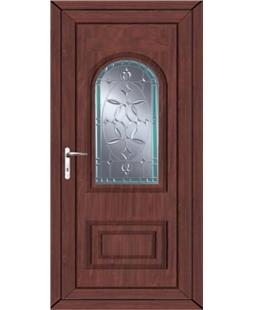 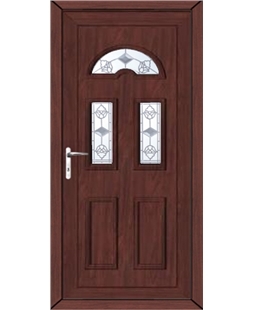 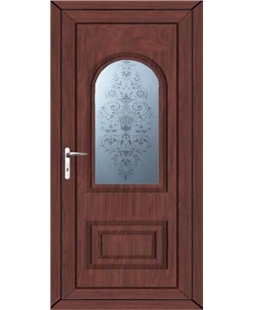 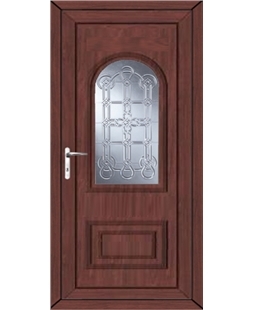 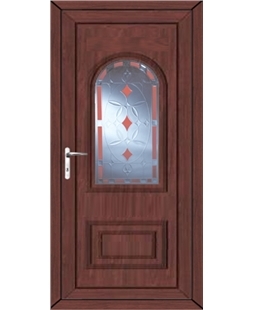 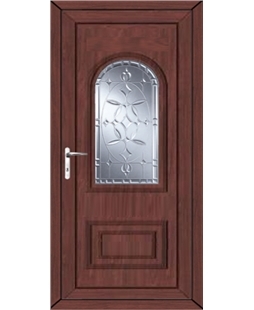 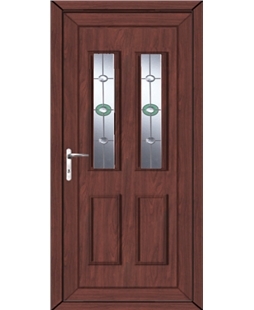 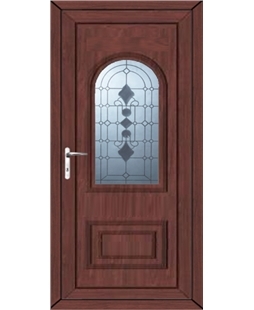 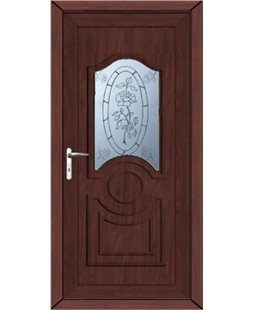 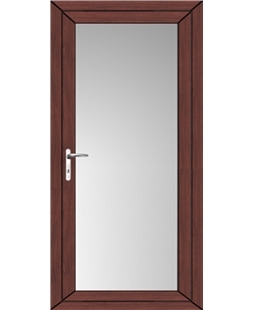 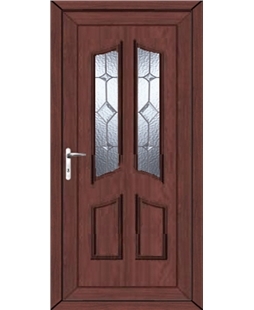 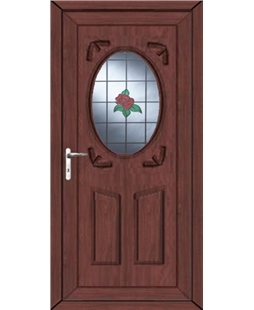 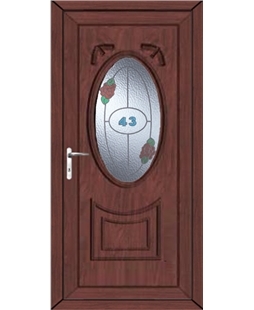 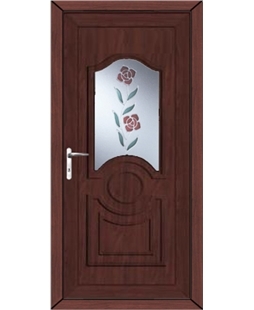 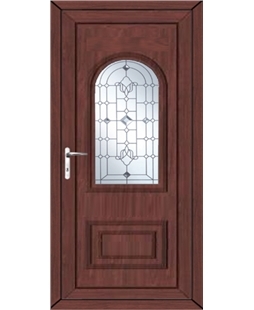 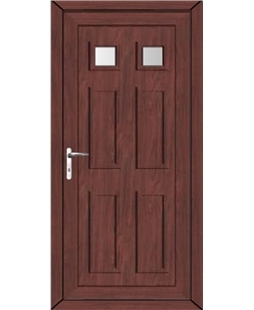 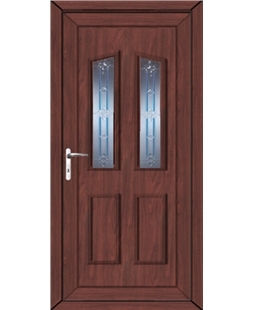 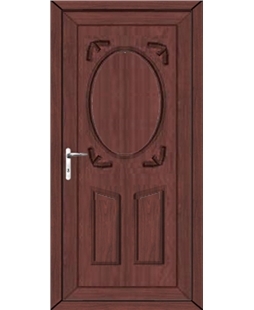 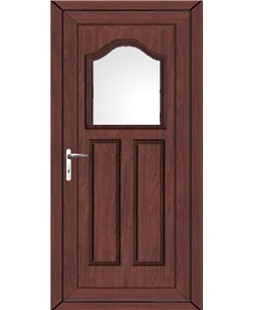 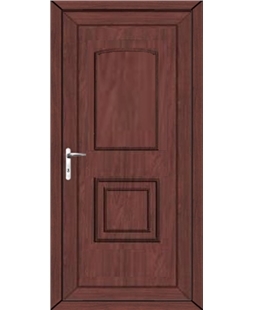 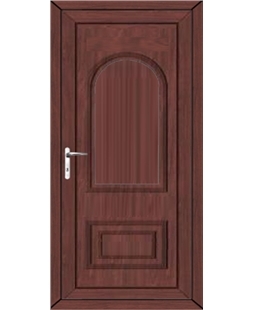 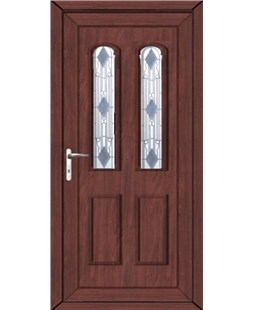 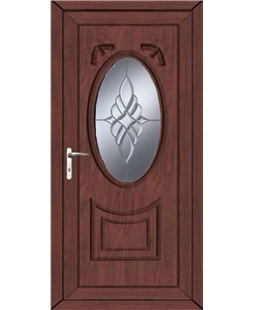 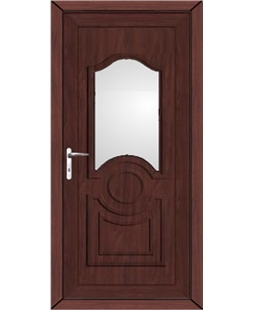 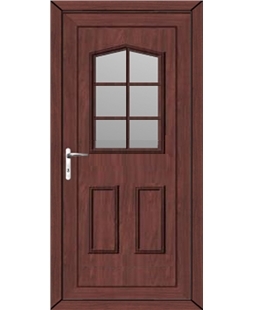 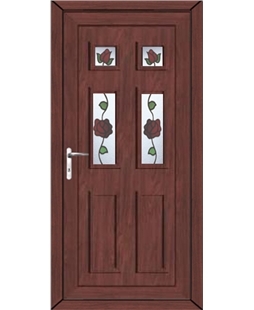 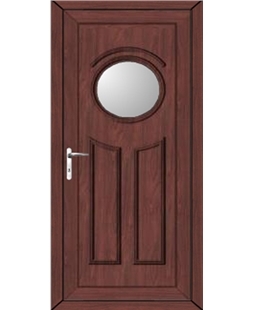 The High-Security uPVC Door in Rosewood looks timelessly classic on any home and is available in huge range of styles and glass designs so you can let as much or as little light enter your home. 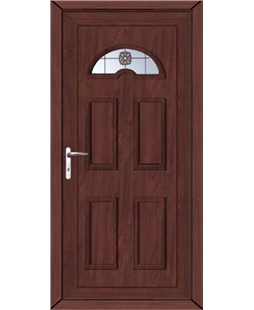 Just because we have dedicated our time to create a very secure door doesn’t mean you have to spend time maintaining it. With a UV stabilised skin, our uPVC Doors will simply wipe down with a damp cloth to keep it looking as new as the day it was installed. 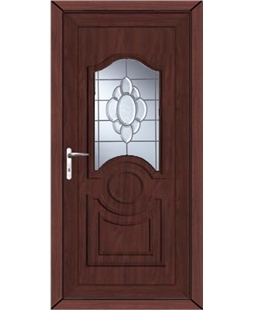 This means we don’t just offer protection for your home against burglaries but, we also offer protection for the door itself! At Value Doors we have a huge range of High-Security uPVC Doors available which we manufacture at our head office in Leeds and install across the country. Please don’t wait to get in touch, call us on 0800 955 0898 to get any of your questions answered. 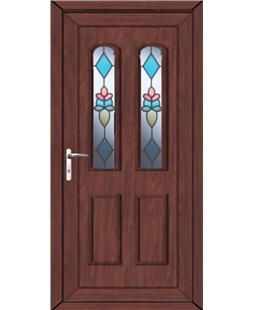 If you are looking to reinvent the look of your home, why not take a look at our uPVC Window range also available in Rosewood to perfectly match your new door and complete your home transformation.